Introducing Sailside. The new neighborhood in the Peninsula. 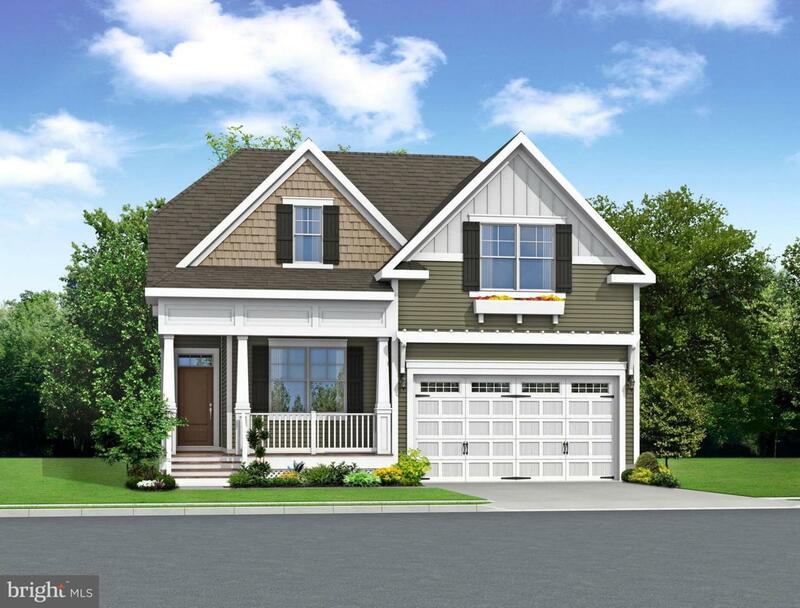 The Iris is a 3 -5 bedroom, 2.5 - 3.5 bath single family home starting at 2,054 - 3,203 square feet. This floor plan has an open great room, kitchen, and dining area as well as an owner~s suite and flex room on the first floor. The second floor includes a loft, unfinished storage, and two bedrooms with a jack-and-jill bathroom. Additional options are available to personalize this home such as extra bedrooms, a screened porch, or sunroom, luxury owner~s suite and outdoor patios. $10,000 off the base price and One Year free HOA fees. On site unlicensed salespeople represent the seller only.